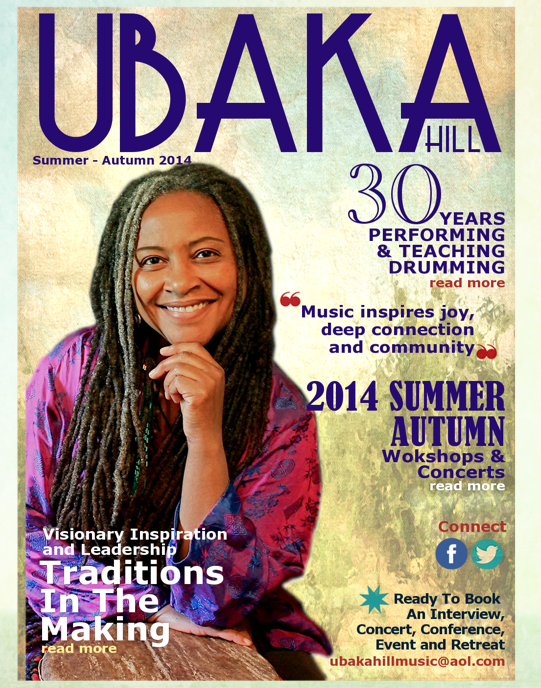 UBAKA HILL Performer, Master Teacher and Inspirational Speaker based in New York (USA). 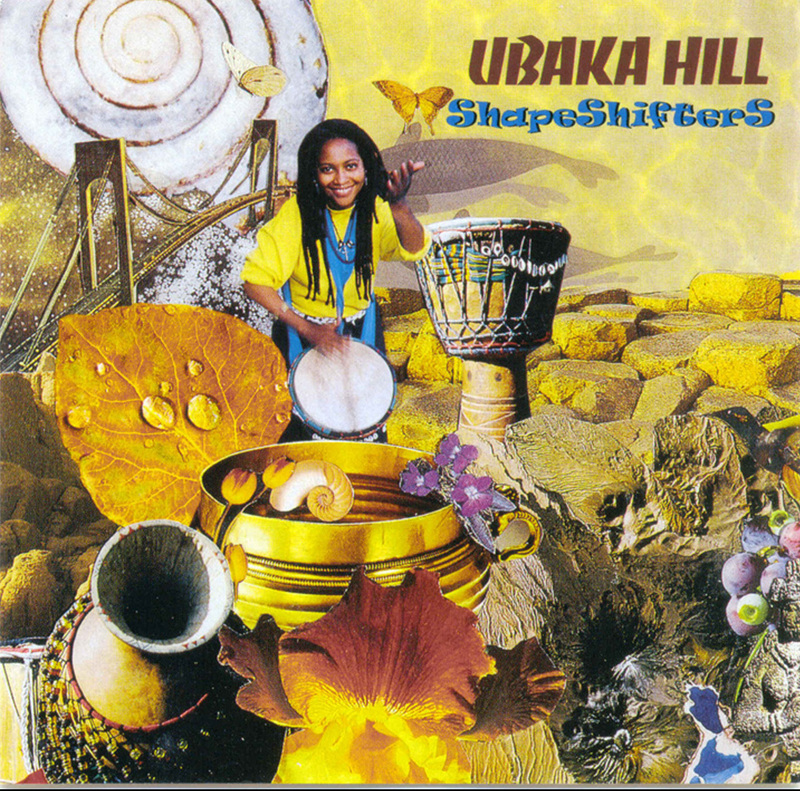 Ubaka is an creatively authentic, energetic performer, composer, songwriter, recording artist, public speaker, and teacher of hand drumming for more than 30 years throughout the United States and other countries. Ubaka says "my soul-vision is to facilitate and inspire personal transformation, empowerment, healing and joy with music that moves you". 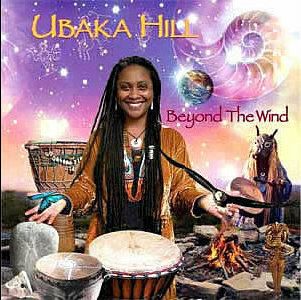 Ubaka creatively weaves percussion, poetry and song to inspire a positive uplifting atmosphere for her diverse audiences everywhere she teaches and performs. She performs solo and with her ensemble RHYTHM DANCE, multi-instrumental and multi-cultural ensemble of talented musicians. 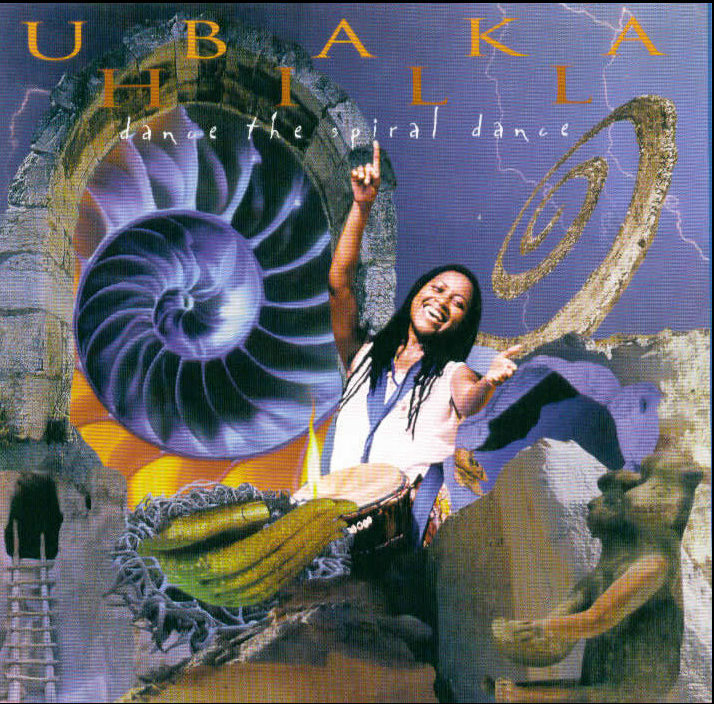 Ubaka’s music is unique and embraces many styles to create authentic, melodic and rhythmic musical forms from sacred to secular, ancient to contemporary. Her live performances and recorded music reflect our expanding drumming traditions, beliefs and changing times. 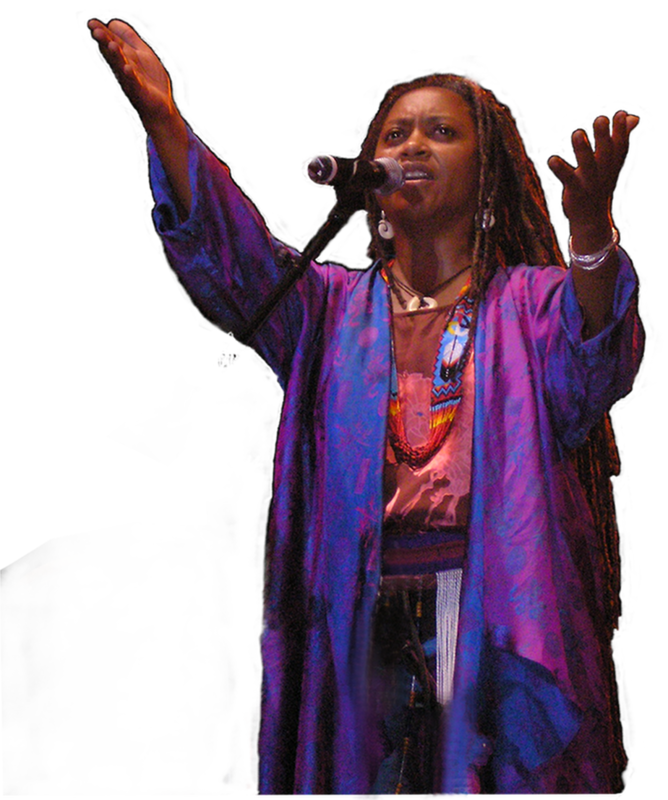 With her vocals and spoken word poetry Ubaka’s instruments include the Djembe, Ube, Conga and Ashiko drums, Didgeridoo, Udu, and various percussion instruments. Founder of the Million Women Drummers Gathering Global Initiative (MWDG) and the Drumsong Institute Museum and Archive of Women's Drumming Traditions of women's ancient, contemporary folkloric and contemporary drum and percussion traditions. 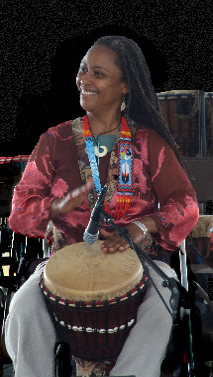 She is one of the co-founders of the Catskill Women's World Drum & Percussion Happen'n. She is creator of the DrumMa Award, which acknowledges women drummers who are pioneers. 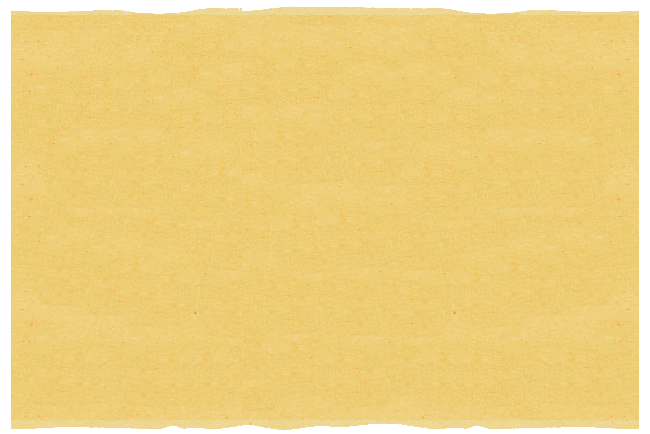 Ubaka is also a member of the Advisory Council of the Women's Leadership Center at Omega Institute, NY. Ubaka is a teacher who loves to teach. She makes learning the art of drumming accessible to all who want to explore the language and power of drumming. Ubaka has the ability to integrate all skill levels and various drums into collectively creating and playing exciting, healing and rejuvenating music. Drumsong The Art and Spirit of Drumming workshops have also included deaf/hard-of-hearing women and at-risk youth. Sharing her joy of drumming, Ubaka founded and directs The Drumsong Orchestra in performance with the participants of her Drumsong Workshops. This has become her signature format of teaching and performing. Hundreds have attended Ubaka's Drumsong workshops and have performed and recorded with her. Ubaka's workshops are for people of all ages, various skill levels and physical abilities including deaf and hard of hearing throughout the US, including Hawaii, Alaska, and internationally in Canada, Australia and Japan; at local, national and international music festivals, community centers, healthcare facilities, holistic retreat centers, coffeehouses, conferences and concert halls. Ubaka has been interviewed and is quoted in major holistic health and healing and leadership publications, books, film and local news, academic research papers and documentaries such as Eco Heros, The Chronogram, In The Footsteps of the Goddess, Eden Built By Eves, The Courage To Be, Omega Institute Wisdom Channel and Gathering of the 13 Indigenous Grandmothers . She is one of the artists featured in the award winning documentary "Radical Harmonies." 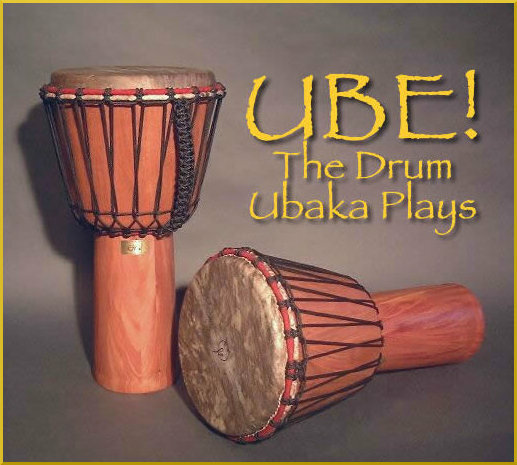 The "Ubaka Hill Signature Drum - The UBE ! " (oo-bay) - co-designed with and hand-crafted by Raven Tekwe - Wing of the Heron Drums. The "UBE !" 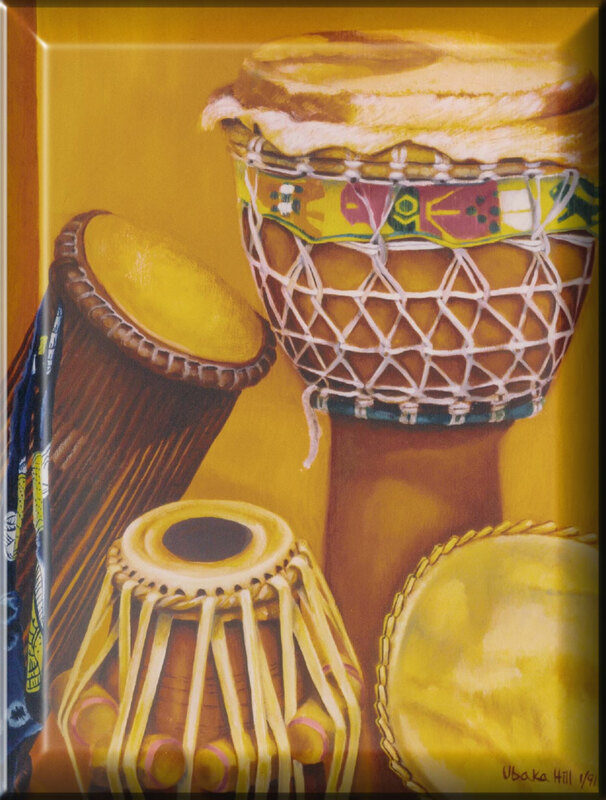 drum is built based on Ubaka's specifications, inspired by her Djembe from Mali. The name "UBE !" is Ubaka and Djembe combined, a new name for a new drum. The "UBE!" was presented to the world in 2003. The Ube ! drum is currently out of production. 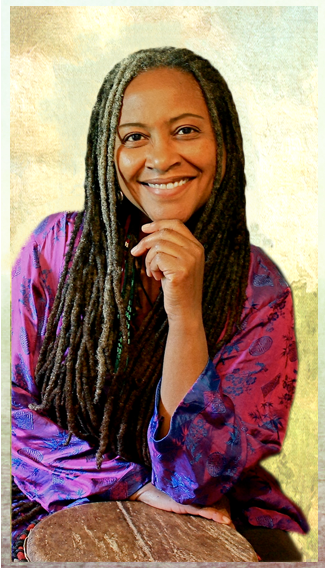 Ubaka has received awards and special recognition for her leadership in the arts over the years. . Sojourner Truth Community Arts Award (2015), Legends and Icons (2015) Drum Magazine's national poll, she was voted 3rd as "Best Workshop Facilitator" (2001). She received "Drummer of the Year Award 2002 from The Voices of Africa Choral Ensemble, Inc. In 2005 and 2006 she was given Honorary Citizenship and Proclamation of "Ubaka Hill Day" by the City of Harrisburg, PA and in 2007 by North Carolina. Ubaka is an inspiration to many and she is motivated and inspired to realize her life vision by many historical and contemporary visionaries, artists, musicians and activists. She is inspired by the life and work of Kay Gardner, Oprah Winfrey, Maria Gimbutas, Baba Olatunji, Elizabeth Lesser, Dorothy Stoneman, Bev Grant, Sarah Vaughn, Nelson Mandela, Mahatma Gandhi, Vicki Noble, Alice Walker, Lisa Vogel, Layne Redmond, Abby Lincoln, Martin Luther King, John Coltrane, Sun Bear, Pharaoh Sanders, Jayne Cortez, Langston Hughes, Maya Angelou, Harriet Tubman, Daoud Williams, Edwina Lee Tyler and the majestic natural beauty of the Earth. 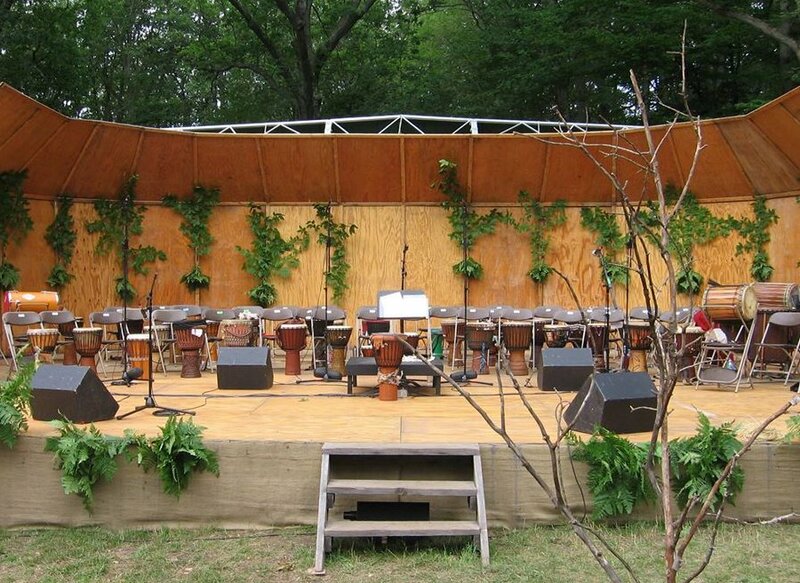 Concerts, Workshops and Conference weavings have included, Women & Power, NY, Institute for the Musical Arts,(MA), The Flurry (NY) Beloved Festival (OR), Omega Institute (NY), Kripalu (MA), Harrisburg Arts Festival (PA), Rowe Conference Center (MA), Gathering of 13 Indigenous Grandmothers (NY), NY Open Center (NY), Miller Branch Library (NJ), Born To Drum (CA), Michigan Womyn's Music Festival, Naropa Institute (CO), Harrisburg Artsfest (PA), Clearwater Revival (NY), Goddess Festival (NY), National Women's Music Festival (IN), The Crossings (TX), Carolista Festival (NC), Women of Wisdom Conference (WA), Sister Singers Conference (CA), Concert of Colors (MI), Aeolian Hall CAN), Hollyhock (BC), Mountain Moving Coffeehouse (IL) as well as in Australia, Canada and Japan and South America.
" Thank you for your powerful voice"
"It was great learning from a woman"
"You make beautiful music to our eyes"
- 8 yr. old workshop participant, Va.